Meet the Shark. 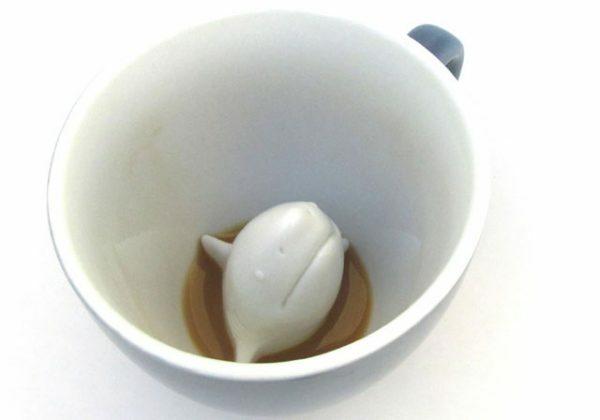 He’s the king of the ocean and king of your coffee. Some people say he’s as scared of you as you are of him; but they are wrong.